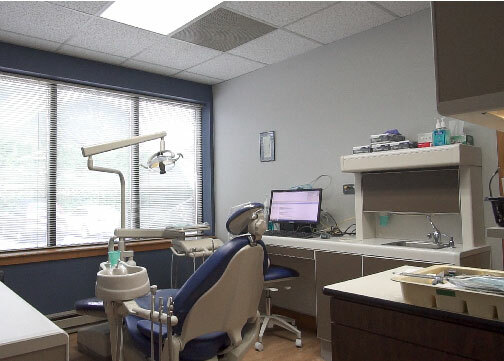 An Alpha Dental affiliate office in Riverside Rhode Island, Riverside Family Dental, is proud to provide the comprehensive dental care you and your family need. We serve patients of every age, offering an array of services with dentists trained in the latest techniques. With state-of-the-art equipment, such as panoramic x-ray machines, we are able to diagnose problems and provide the proper treatment. In addition, if you need to have teeth aligned, replaced, or whitened, our newest location is here to make your smile perfect. Riverside Family Dental, is proud to offer services for all your dental needs. We are highly trained in the latest dental techniques and are eager to be your home for dental help. In addition to the standard dental services, we offer teeth whitening, alignment of teeth by using the Invisalign treatment, and replacement of missing teeth with bridges, dentures or dental implants. 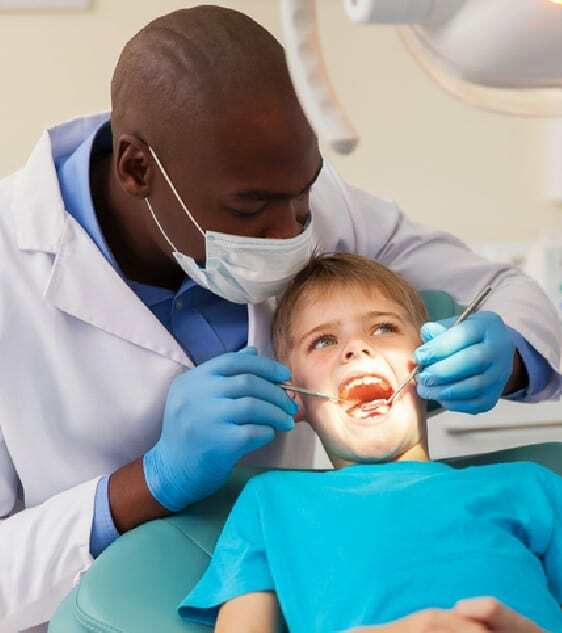 Our dentists and staff provide friendly, professional service to patients of all ages.